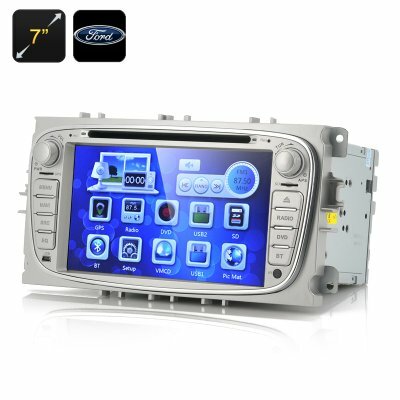 Successfully Added 7 Inch Screen Car DVD Player "Blunt" - For Ford Focus 2009-2012, 1080p, GPS, Bluetooth (2 DIN) to your Shopping Cart. 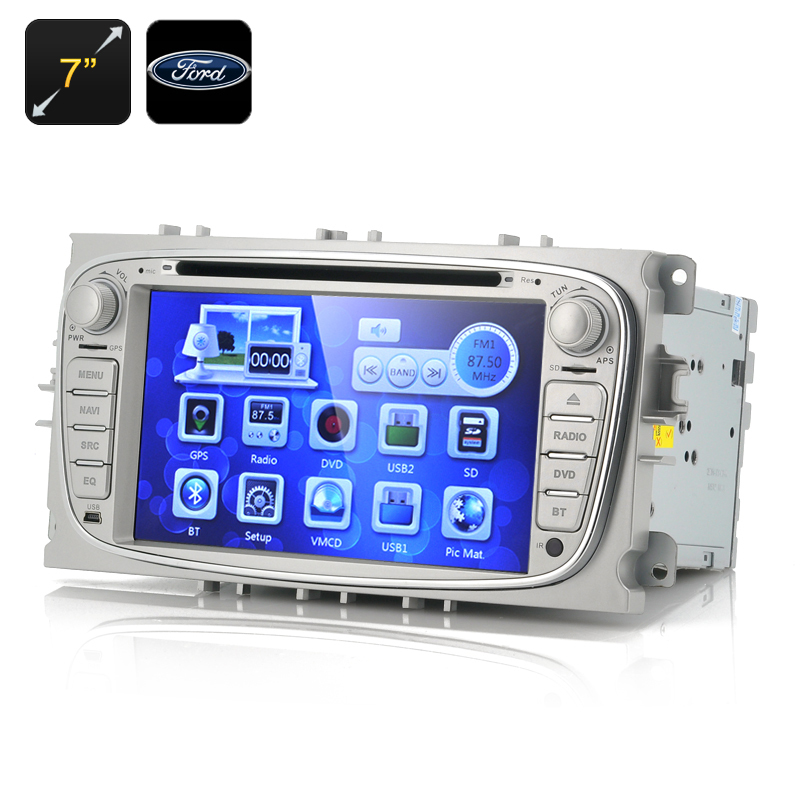 7 Inch Screen Car DVD Player is designed to work with Ford Focus 2009 to 2012 models, plus it can support 1080p videos, GPS navigation and Bluetooth connectivity to bring some real entertainment into your vehicle’s 2 DIN dash space. Compatible with any Ford Focus model that ranges from 2009 to 2012 is this car DVD player that is known as the “Blunt”. Having a 7 inch display touch screen allows the users to enjoy a variety of multimedia even including an ability to support 1080p videos to watch directly via your interior dashboard. With the “Blunt” car DVD player you will never get lost again in your Ford Focus because the GPS ensures you are guarantee to reach your destination without missing out on any essential points of interests or gas stations. The Bluetooth functionality allows you to pair your Bluetooth compatible mobile phone so that you can use the “Blunt” as an actual phone with a touch-screen interface to call people and engage in a conversation resulting in a safer drive as you will have both hands on the wheel and won’t be as distracted as when talking and driving when using a phone. 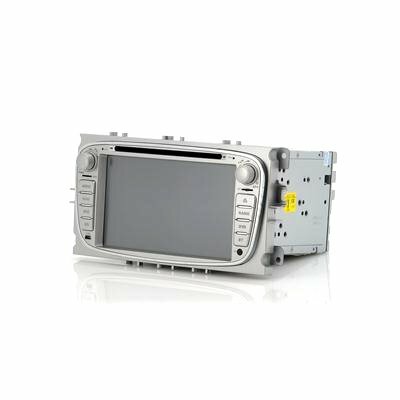 As this car DVD player is made with the standard 2 DIN elements, it will fit nicely into the dashboard of your Ford Focus as long as it is a model that was built between 2009 and 2012. Having this car DVD player updates your old entertainment system to much more modern system with more capabilities and features that allows your vehicle to also be updated and also add value to its existing price. This car DVD player designed for Ford Focus vehicles is in stock and can be dispatched within one working day of ordering with a 12 month warranty. Brought to you by the leaders in wholesale electronics and car DVD players, Chinavasion. "Ford Focus" is a model of Ford cars and is a trademark of Ford Inc., registered in the United States of America and other countries. This and other similar products are not claimed to be an authorized or branded product by Ford Inc. These products and our company are not affiliated with Ford Inc. or endorsed by them in any way. Our products are unbranded / white box and are sourced with full respect for Intellectual Property Rights - you will never be sold a fake brand or misrepresented product by Chinavasion.com.